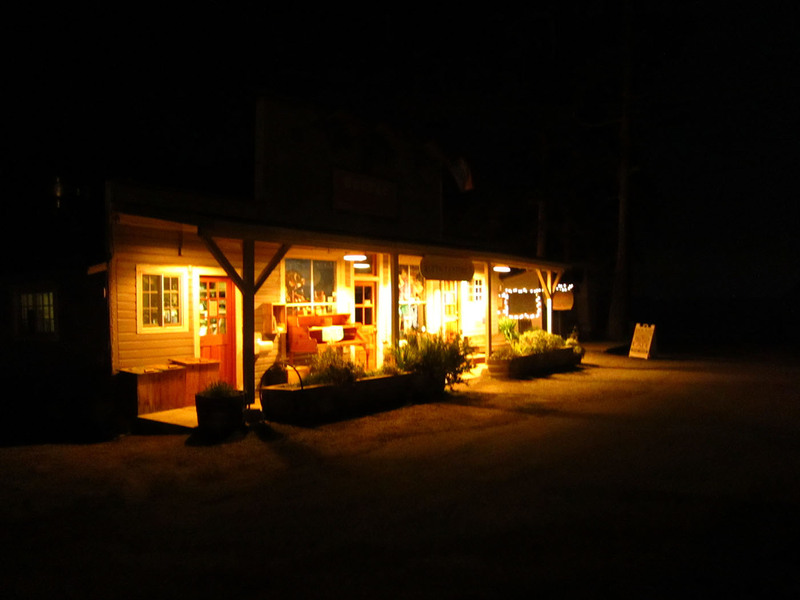 This is the Rosario Resort, a former mansion on Orcas Island. It’s a nice spot to stop if you’re on a boat. 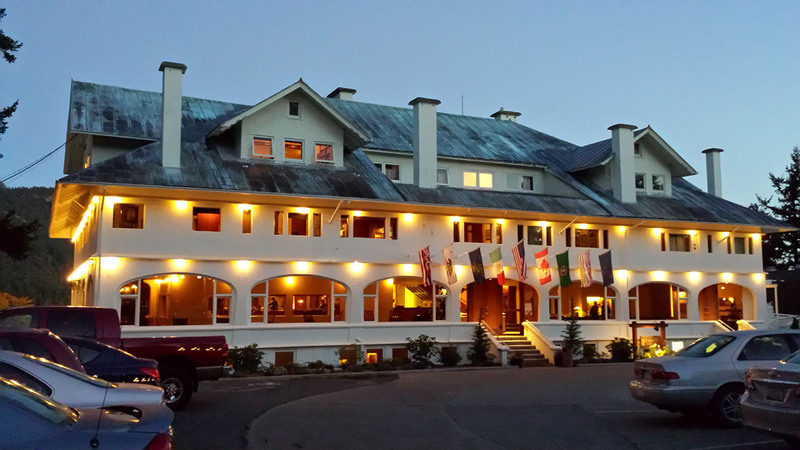 The marina is nice and the mansion is beautiful. 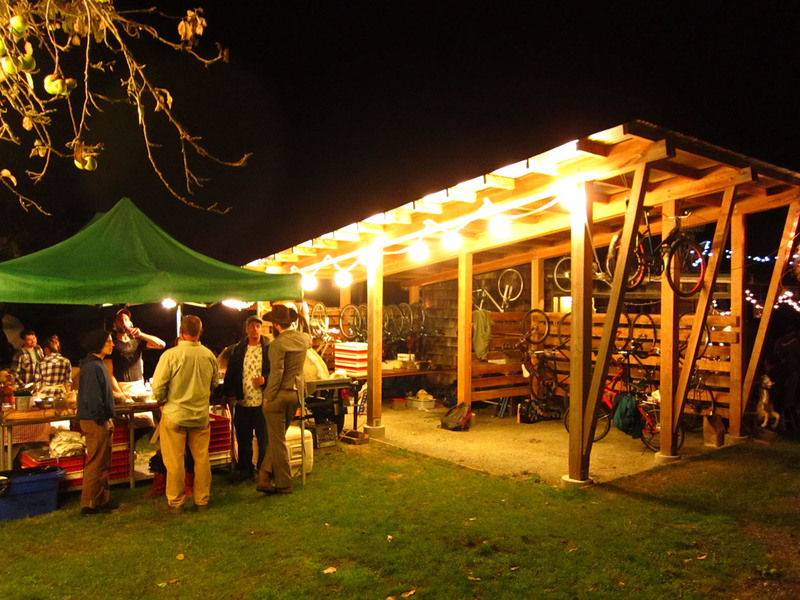 We went to a party at the Golden Tree Hostel, a bike and hiker-friendly hostel on Orcas. 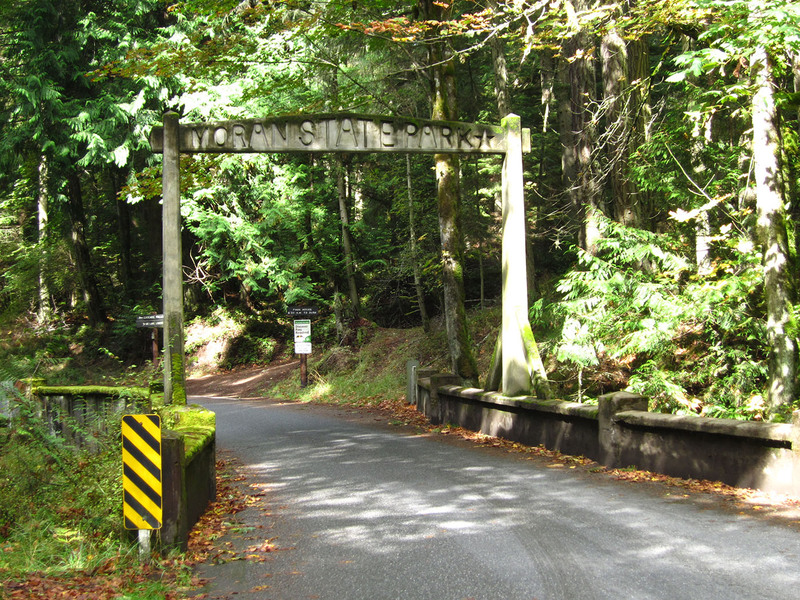 This is Moran State Park on Orcas. The view from Mt. Constitution, within the park, is amazing. 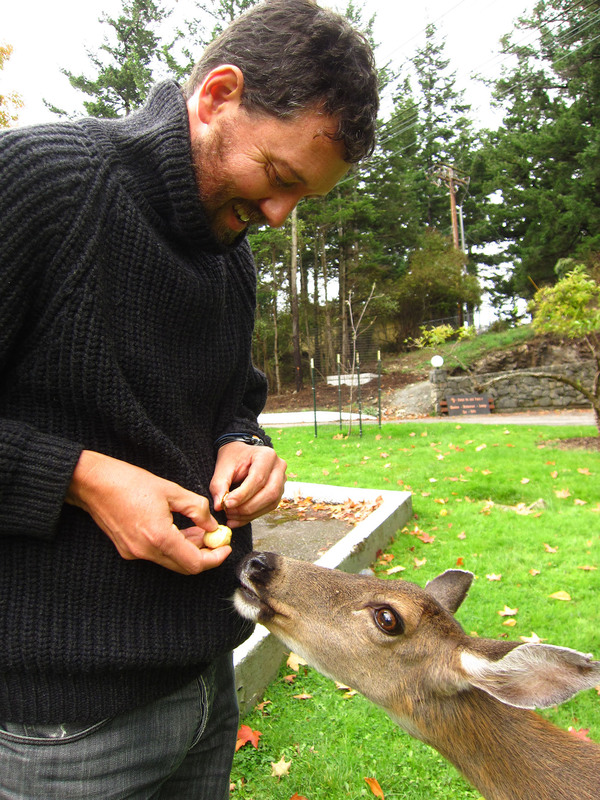 The deer at Rosario Resort are very tame. Here I am feeding one a chestnut. Here’s the pool at Rosario. 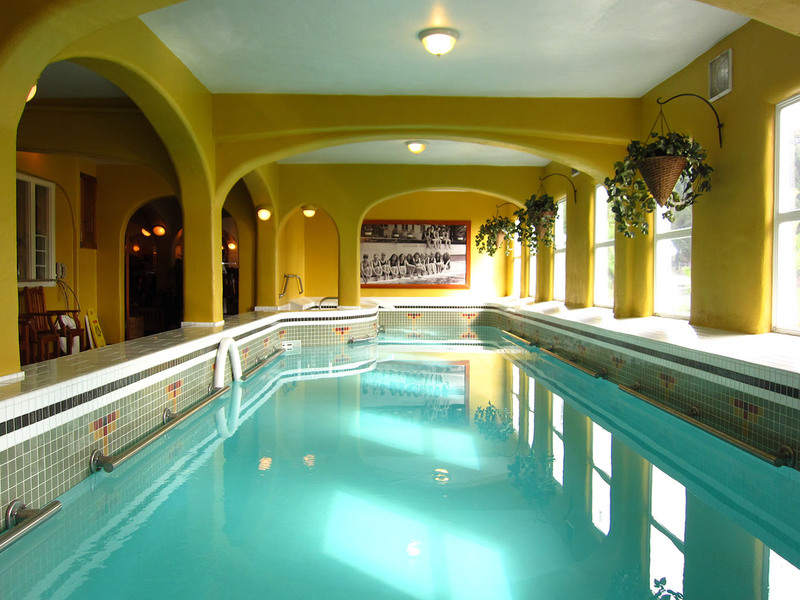 Access to the pool and spa is included with marina slip fees. Deal! 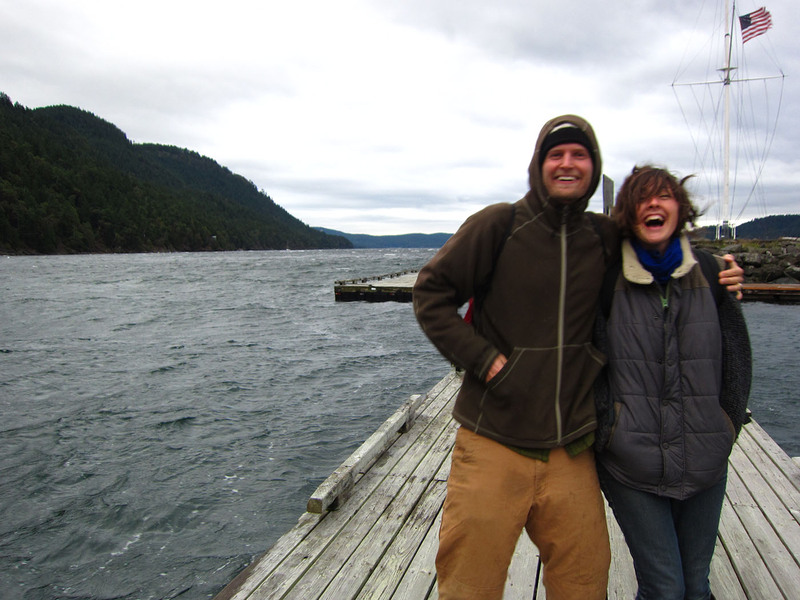 Our friends Sarah and Christian on the dock at Rosario as a big storm was blowing in. What a fantastic adventure! Glad you two are back. The state of California missed you both! Thanks, Greg! Glad to be back!